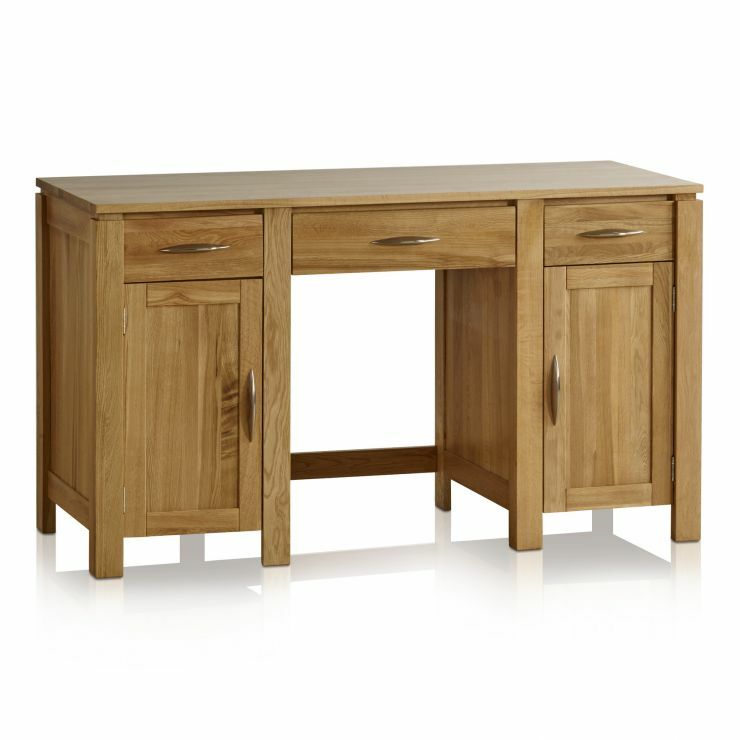 The Galway Computer desk rises above basic functionality with its stylish finish and sophisticated appearance. 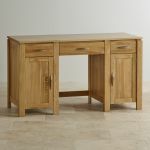 Offering bags of practical storage with multiple drawers for all your home office needs, this desk won't let you down. 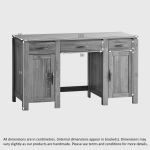 With the Galway range signature detailing of brushed steel handles, and simple, classic design, it blends seamlessly into any office space in your home, and creates the perfect work area for all the family. 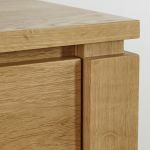 Mix it with neutral colourings or more classic rich tones for a stunning effect. 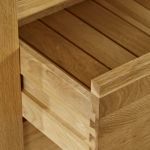 And don't forget to check out the rest of the Galway collection to create a perfectly co-ordinated home.